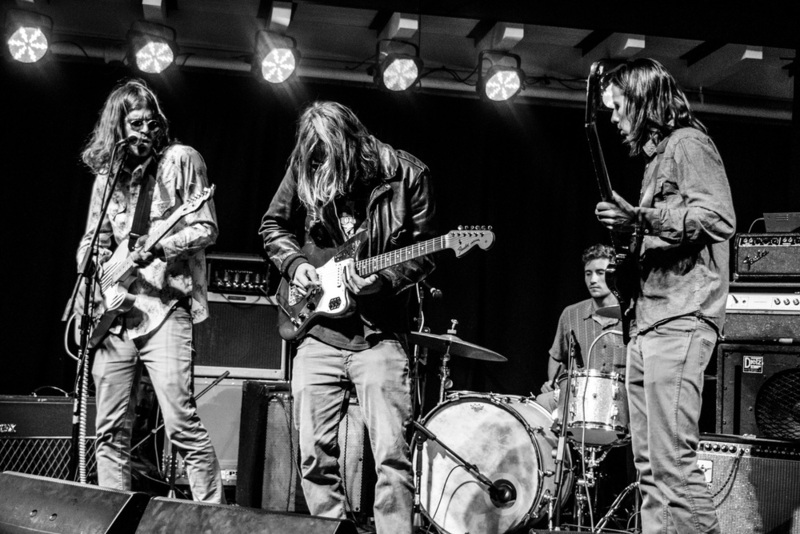 Sun Dog is a psychedelic rock project hailing from Albuquerque, New Mexico. Having just finished their debut full length LP "Just A Dream" recorded at Push Drive Studios, and with an impressive lineup of shows now behind them, Sun Dog is not slowing down. They have already recorded new material for a special 12" Split with local friends, YOU, and come October, Sun Dog and YOU will embark on a national tour to promote the Split.